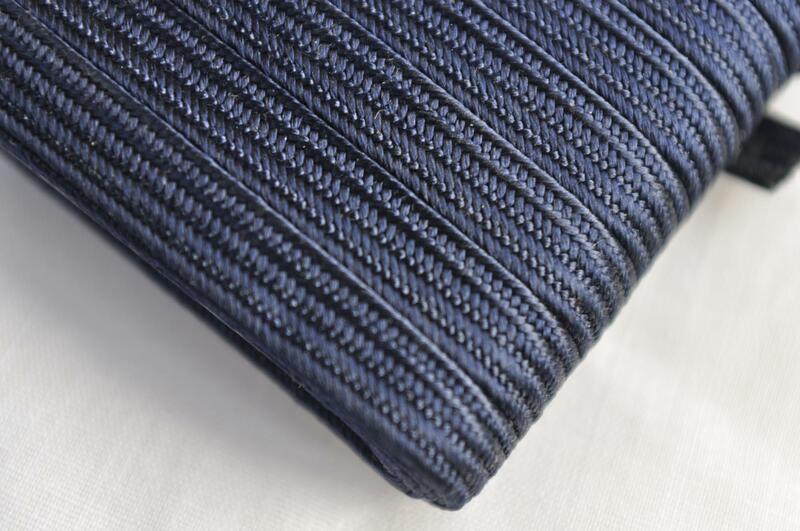 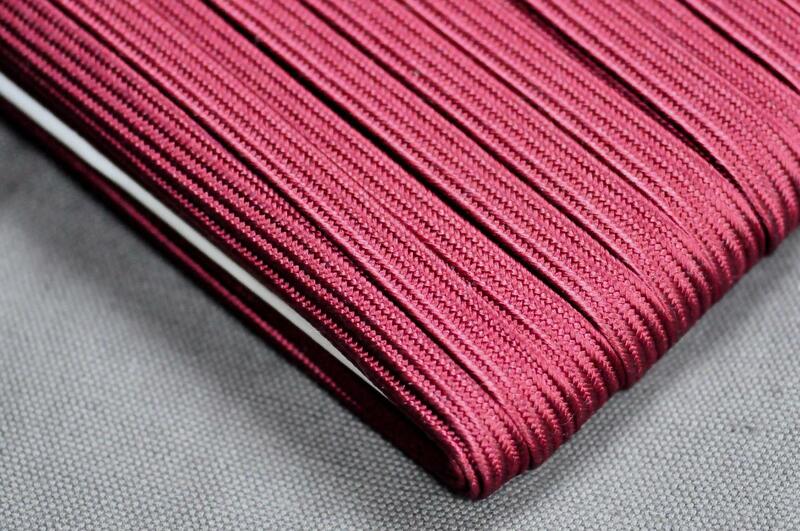 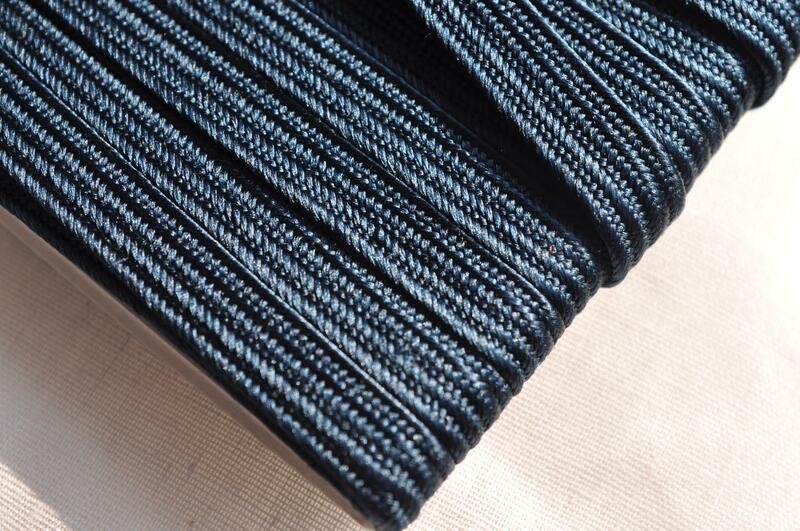 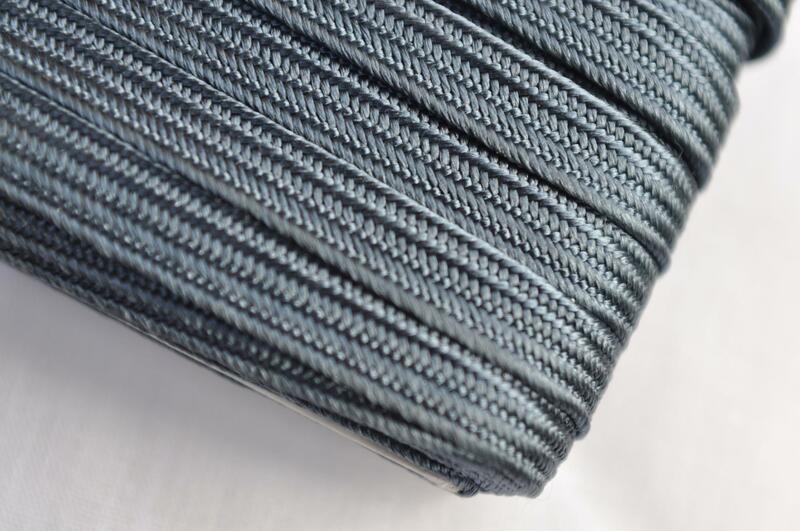 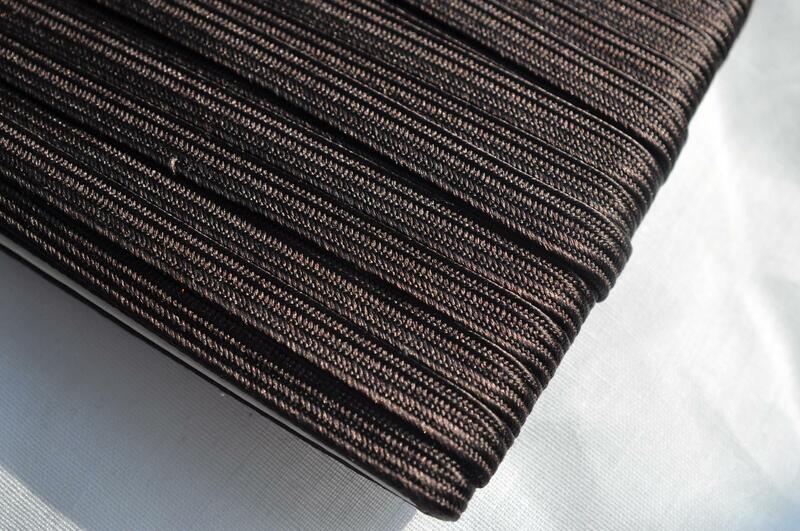 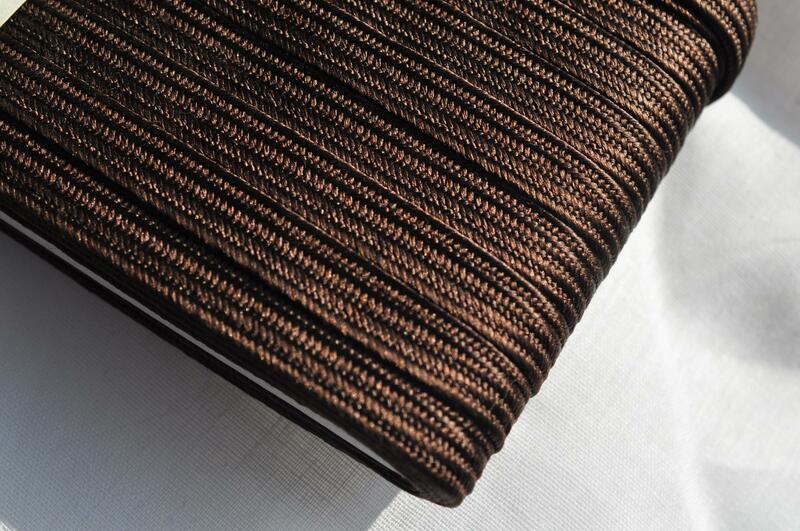 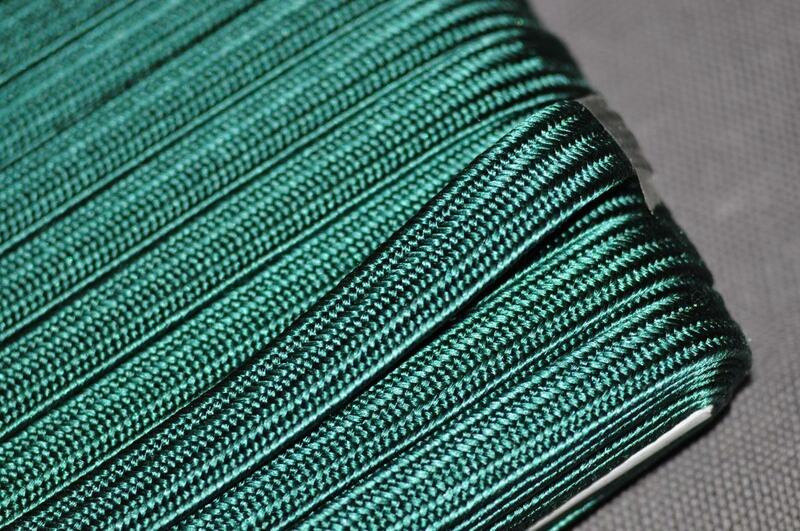 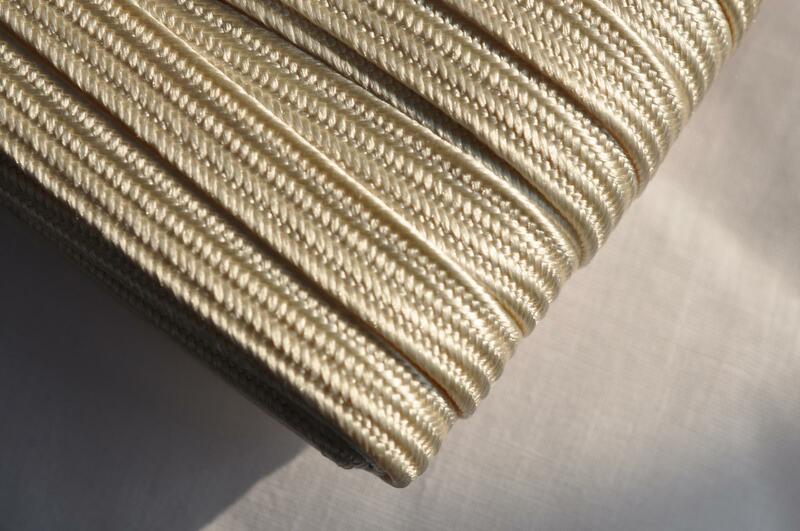 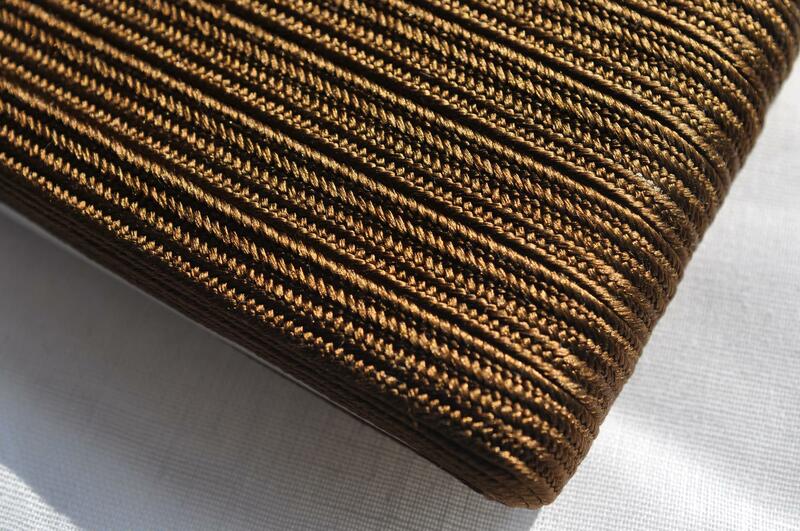 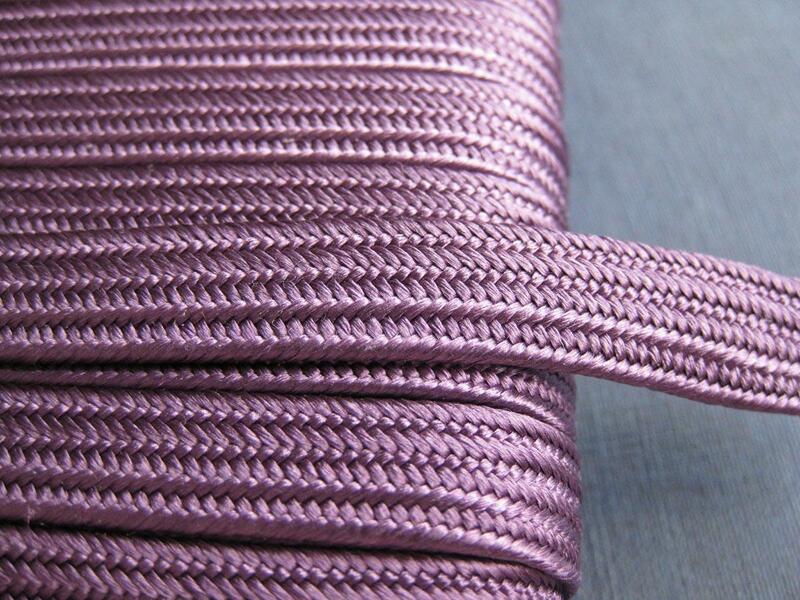 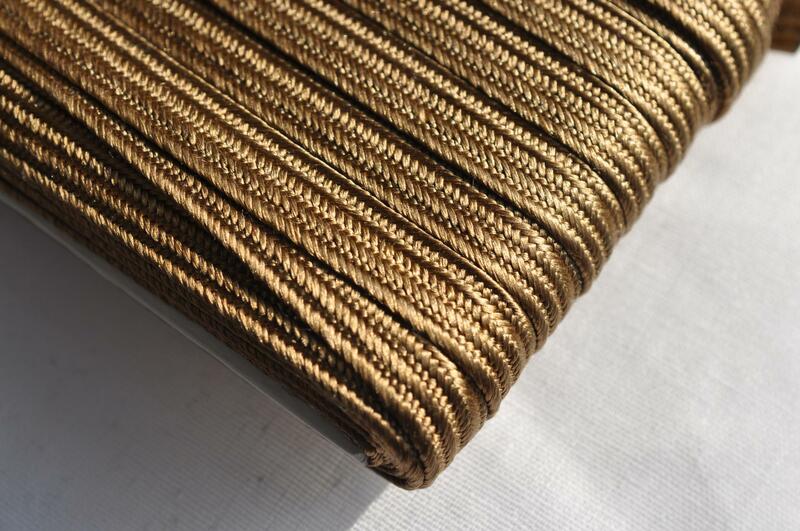 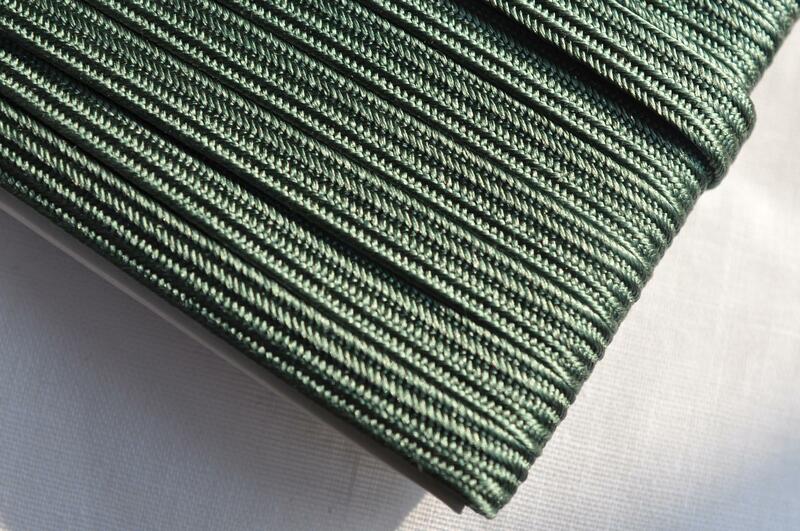 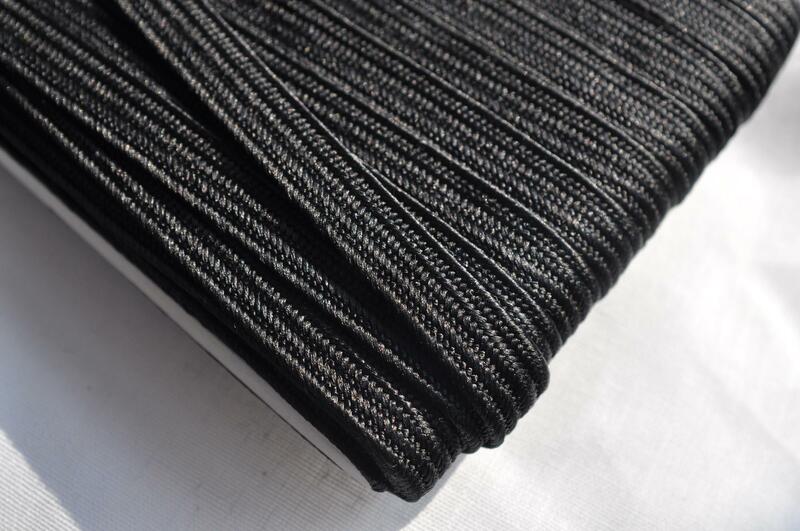 These are 100% top quality Japanese silk, and are suitable for wrapping katana and wakizashi tsuka. 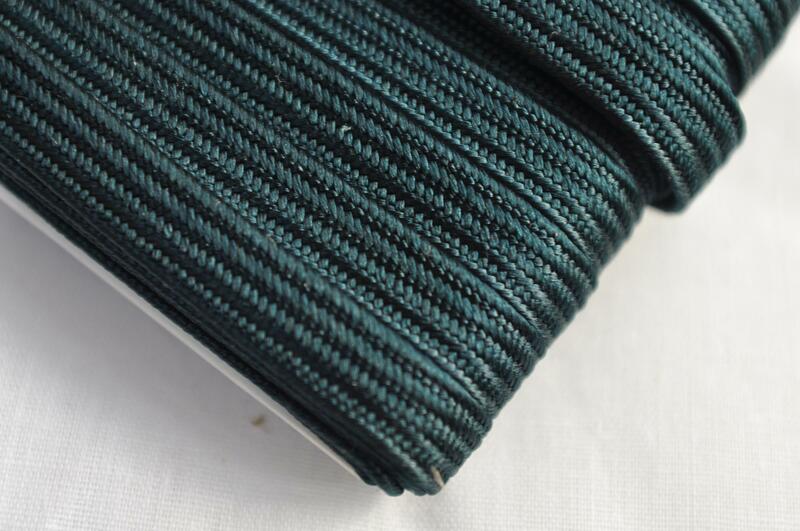 The photos to the left show all the available colours in the order of the menu. 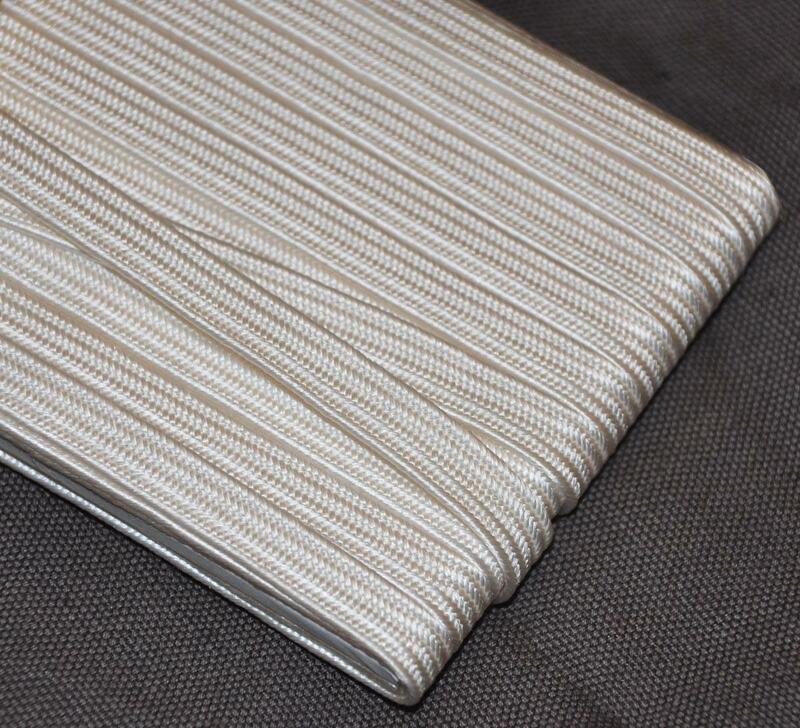 Alternatively measure the tsuka in centimetres, multiply by 12, add 122 cm and divide by 100 to get the answer in metres.